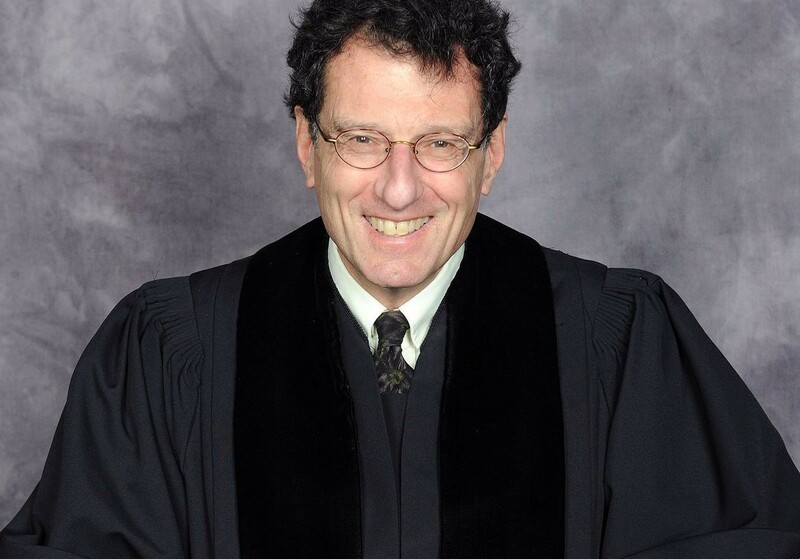 In December 2017, the U.S. court system brought the nearly 400 lawsuits filed against opioid manufacturers by cities, counties, states and Native American tribes together under Multi-District Litigation and dropped it all in the courtroom of federal judge Dan Polster in Cleveland. 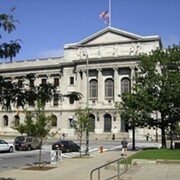 MDLs gather a whole bunch of similar cases and streamlines them through one court after which they'd all share rulings — what documents the defendants need to provide, who must sit for depositions, rulings on various motions and evidence — and then the cases return to the state where they were initially filed for actual trial. But judges presiding over MDLs also have a fair amount of latitude and, in this case, Polster almost immediately told both sides to begin settlement talks. The judge has a long reputation for crafting settlements in lieu of lengthy and expensive trials. His Quixotic hopes of speedily orchestrating a multi-billion dollar settlement that would hold Big Pharma accountable for its role in the opioid crisis and address solutions to the public health epidemic initially rubbed most people involved the wrong way. That changed, a bit, as Polster laid out an impassioned plea in January. "This is not a traditional [case]," he said. "What's happening in our country with the opioid crisis is present and ongoing. I did a little math. Since we're losing more than 50,000 of our citizens every year, about 150 Americans are going to die today, just today, while we're meeting. "And in my humble opinion, everyone shares some of the responsibility, and no one has done enough to abate it. That includes the manufacturers, the distributors, the pharmacies, the doctors, the federal government and state government, local governments, hospitals, third-party payers, and individuals. The federal court is probably the least likely branch of government to try and tackle this, but candidly, the other branches of government, federal and state, have punted. So it's here. "So I don't think anyone in the country is interested in a whole lot of finger-pointing at this point, and I'm not either. Just dramatically reduce the quantity, and make sure that the pills that are manufactured and distributed go to the right people and no one else, and that there be an effective system in place to monitor the delivery and distribution. Because sadly, every day more and more people are being addicted, and they need treatment." In March Polster announced that while progress had been made the "parties reported important and substantial progress on several fronts, but also identified various barriers to a global resolution." While settlement talks continue, Polster said the sides agreed to use a limited litigation track, which basically means a few of the lawsuits go forward with discovery, motions and trials. It allows lawyers to see how judges and juries react to their arguments. The first of those limited trials are scheduled to begin in March 2019, Polster said in an order this week. They will include the city of Cleveland, Cuyahoga County and Summit County. Discovery and depositions will proceed until then, and the trial date may be delayed or scuttled altogether if a settlement is reached. Additional trials involving cases from Michigan, Florida, Alabama and others are being considered, but dates haven't been set yet. 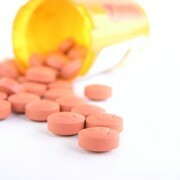 Polster also this week ordered the DEA to release nine years of data on prescription drug sales for six states. Those numbers will not be made public. The next settlement conference is scheduled for May 10.